Catalogue > Cities: maps and sights of cities and villages > 5. 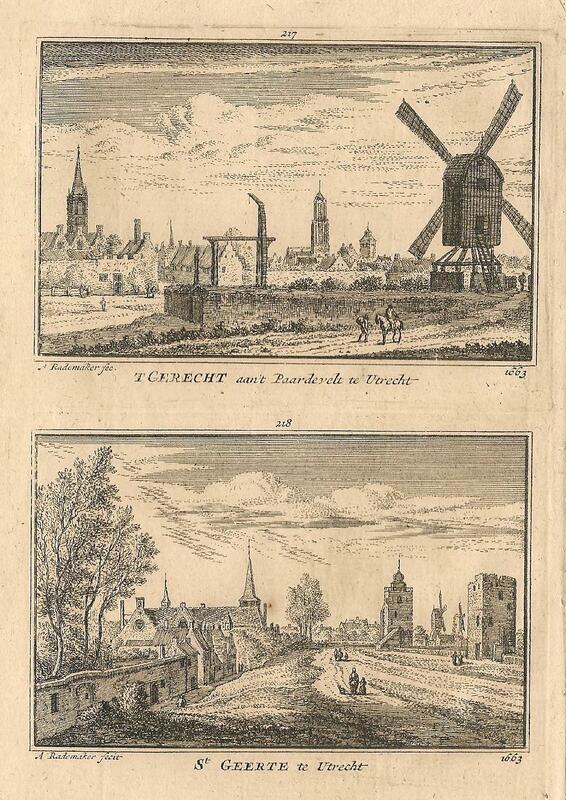 Utrecht > Utrecht. 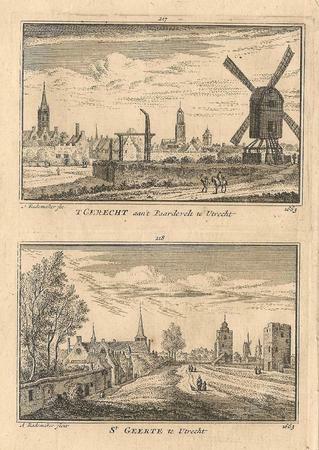 "T Gerecht aan 't Paardevelt te Utrecht 1663 / St Geerte te Utrecht 1663.